Miller, Jo. 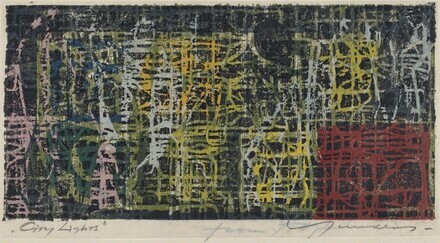 Adja Yunkers Prints 1927-1967. New York: The Brooklyn Museum, 1969.